Go beyond language, discover Italian cultural awareness. 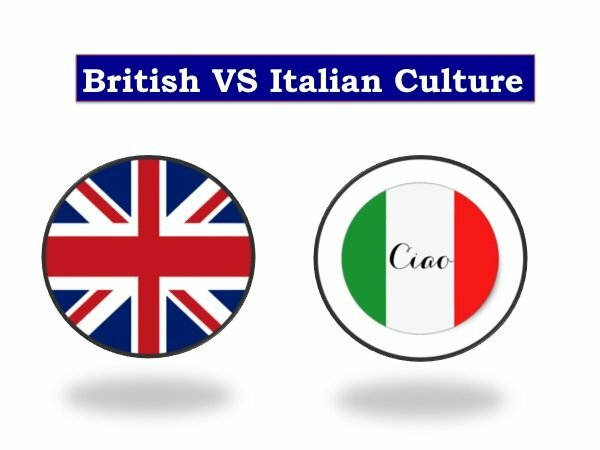 Before going into the Italian business meeting protocol, I would like to give you a little introduction about the way we address to somebody in Italian and why. As in Spanish and French, in Italian there are two ways to address to somebody: informally and formally. The informal uses “tu” and the formal uses “Lei”. So, how do we use these two ways? How to use Tu and Lei in italian? We use “tu” when we know somebody and they are around the same age as us, or we don’t know them but they are the same age or younger. This does not apply to a business environment. They usual greeting used is “ciao”, which we use to say hello and say bye when we are leaving. We use “Lei” (always capital L when writing), to address formally to somebody who is older than us and we don’t know very well, remember always address with Lei as the older person could take offence otherwise. It can happen that the older person will tell you to address to them with “tu”, however, if it’s not happening, keep addressing with “Lei” even if they do address to you with “tu”. Also, we use “Lei” when we are in a business environment and you are new to the people you are doing business with. Sometimes you will be asked to address with “tu” if it’s not happening, keep addressing with “Lei”. If you are talking to your boss or someone higher in the company, address with “Lei”. 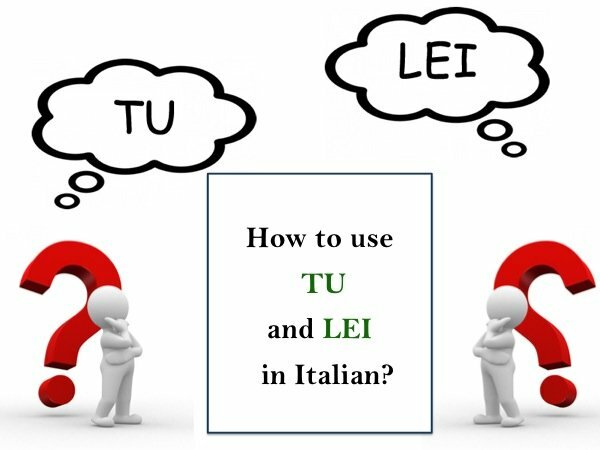 There is a strong power relationship distance in the Italian business context so the boss will have to be addressed with Lei unless specified he/she wants to be addressed with “tu”. Formal greeting are “buongiorno” (good morning), “buonasera” (good evening), careful when you say “buonanotte” (good night) your night is finished and you are going to sleep. Another way is “arrivederci, or arrivederLa” (good-bye). 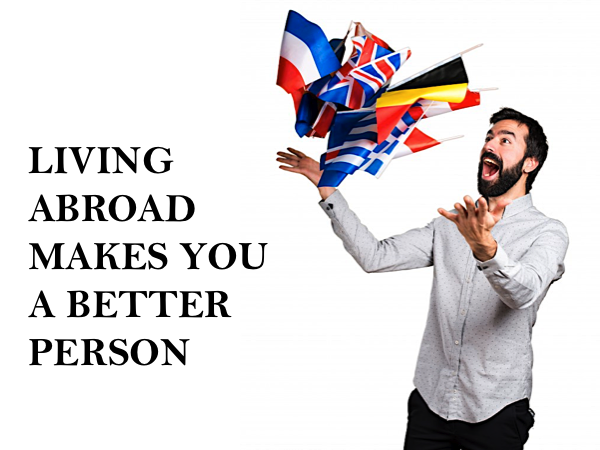 Italians as most of Southern Europeans are relationship oriented, which means they are very loquacious and prefer to establish long term business relationships. Debating is for Italians an emotional issue where intense discussion is highlighted by the expression of strong opinions and detachment means disinterest in the business itself. The establishment of a reciprocal climate of trust is as relevant as the exchange of information about a specific business proposal. Meetings are a tool to further study the business proposal rather than closing the deal right away.Therefore, they are more analysis-oriented than decision-oriented. The aim of the first meeting is usually to exchange details and information about the business deal but above all is about establishing a climate of reciprocal respect and loyalty. 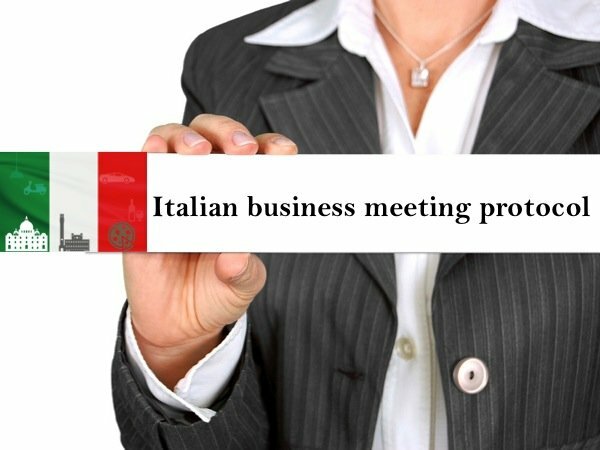 Planning your business meeting with Italians. 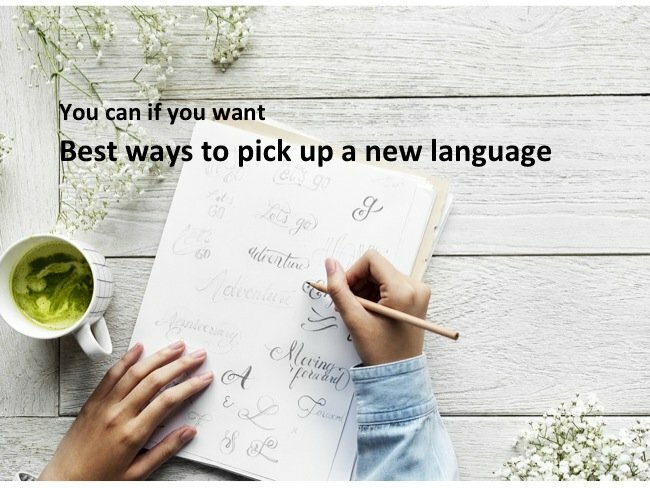 To avoid language misunderstandings for the first approach, a written communication is preferred. A letter or a fax is best to introduce your idea following a phone call, however, a better way is to be introduced by somebody who already knows people in the company. Meetings take place usually at company’s office in late morning or early afternoon. For more information on Italian business etiquette contact us.